 Church of God made a change in the title of their missions ministry to Global Strategy in 2015. With that change a new visual appeal was to be implemented to modernize the visual aspects of that ministry. Below is a select glimpse of those key factors that emerged to re-imagine this global brand. 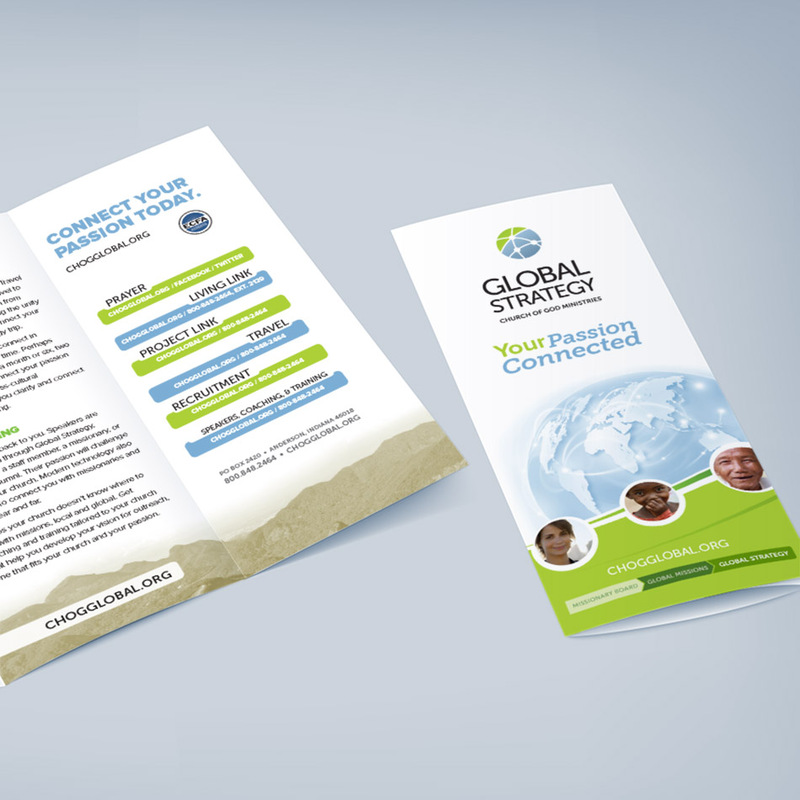 To establish a new identity as the strategic missions partner for Church of God congregations. That we are strategic. That we are viable partners. That we add value. That our capabilities meet the missions needs of their congregations. 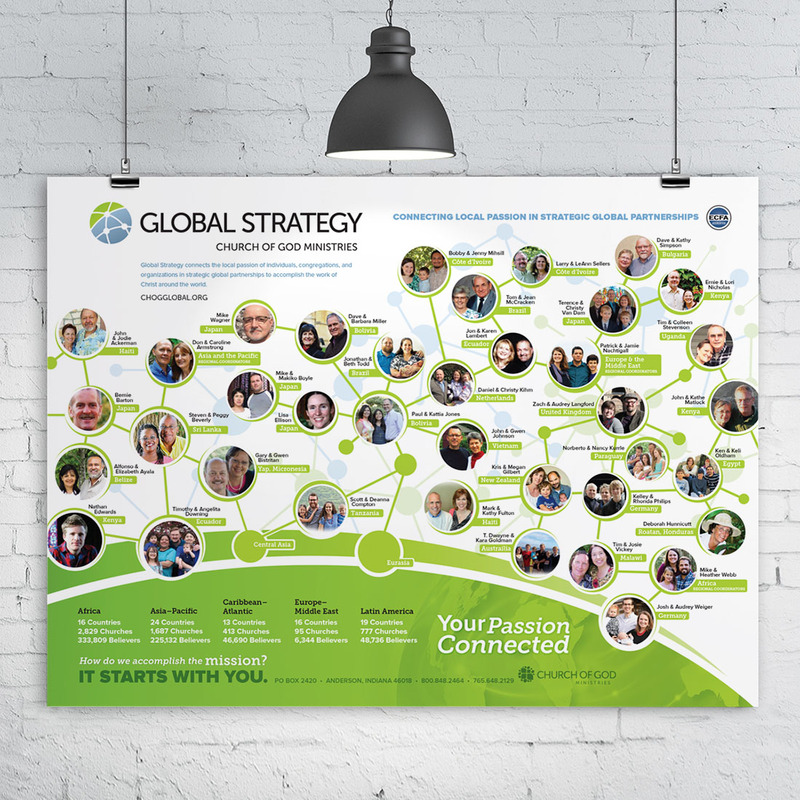 Graphics and messaging should convey strategy, comprehensive vision, global reach, partnership, interdependency. Contemporary design that is looking toward the future, not the past. We don’t mind pushing the envelope if it makes sense. 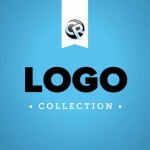 Chad Rogez Design developed a visual brand identity to convey a more global, connected and harmonious brand experience in relationship to the Church of God brand. The brand leverages visual simplicity for clear messaging in it’s own solidarity while offering a hint of the primary Church of God relationship via secondary visual language like icons and color.